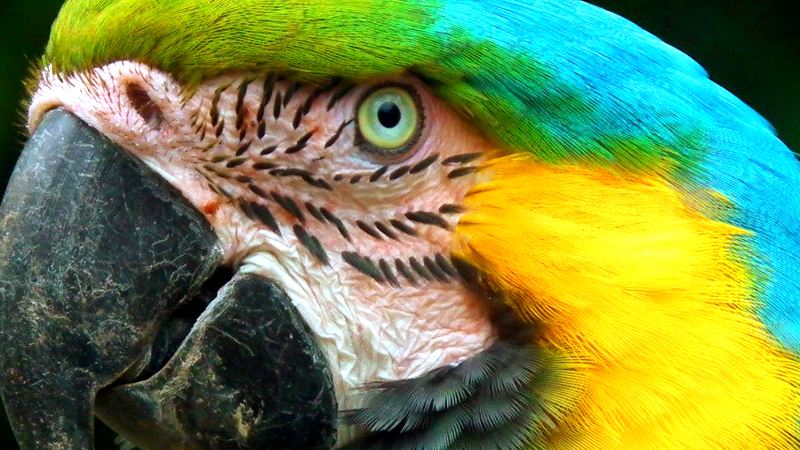 Located on 85 beautiful acres of rainforest, the rescue center and wildlife sanctuary you will be spending two weeks at is within easy access of pristine beaches and a world-renowned national park, as well as restaurants, shops, and recreational activities. You will be housed in a spacious shared room in an eco-friendly bed and breakfast surrounded by jungle, falling asleep to the sweet sounds of the forest. 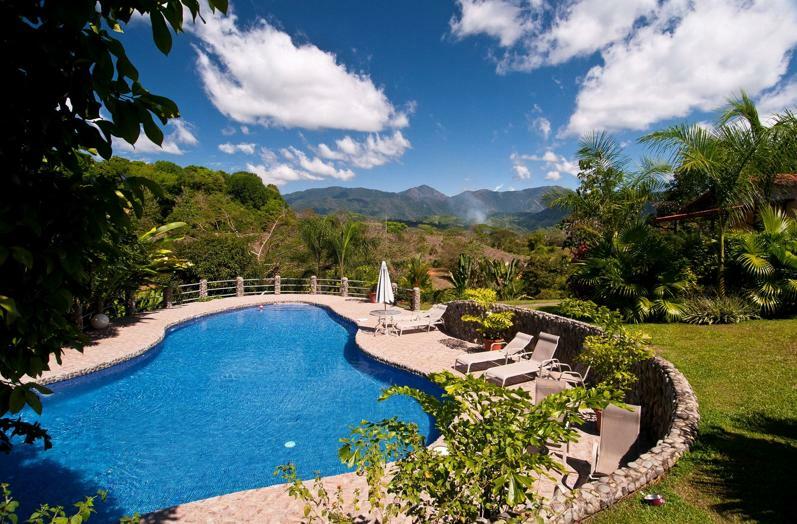 When you're not working, you can hike into the jungle and hang out with wildlife or swim in the pool with stunning mountain views. 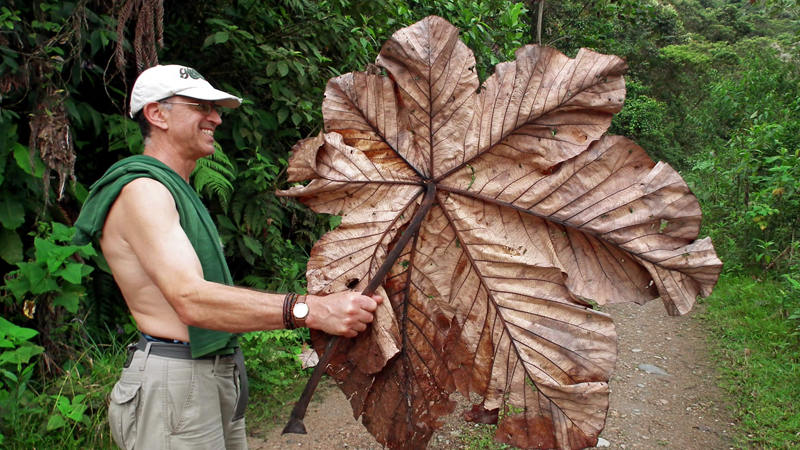 You can also head into town to hang out there and experience the local life of Costa Rica. You will gather for meals in the large, open-air restaurant where everyone comes together to eat, socialize, and of course, talk about animals. You will be working with a project that has successfully increased the numbers of squirrel monkeys in the surrounding forest, has released hundreds of healthy orphaned and injured wildlife back into the jungle after being cared for, has reforested the area, built wildlife corridors to help wildlife stay safe and have greater home ranges, and has educational outreach programs that teach many about rainforest and wildlife conservation. 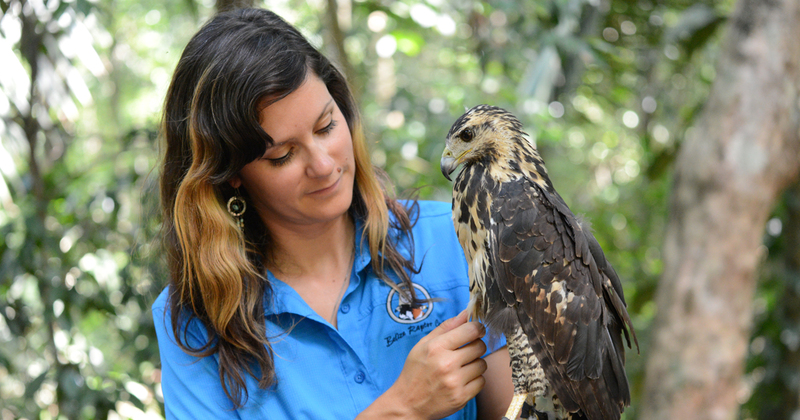 You will be playing a critical and important role as a caretaker of the wildlife that comes into the rescue center and the sanctuary, and will truly be making a difference for the wildlife of Costa Rica and for the planet. After your time at the sanctuary, you will head to a hotel on the coast to enjoy 3 days of beach-side leisure. Right next door to a national park, you will be free to explore the incredible jungle or simply lounge on the beach. Choose from a number of recreational activities offered in the area, including but not limited to jungle canopy tours, guided jungle wildlife walks, zip-lining, river rafting, parasailing, sunset sailing, or boating. 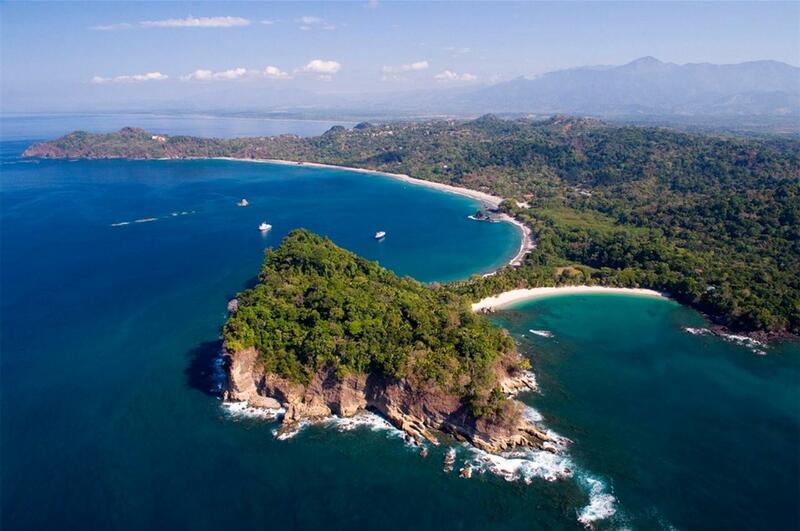 This will be the Costa Rican vacation of your dreams! We will fly into San Jose, where we will be picked up from the airport and transported to the rescue center. 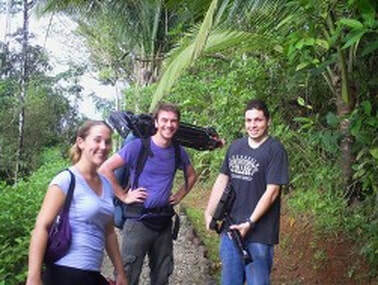 We will spend 2 weeks volunteering at the center and 3 additional days lounging at the nearby beaches and national park. During this time, you are free to tour the national park, book river rafting, zip-lining, birding, or parasailing tours, or take a whale and dolphin-watching boat tour. We will then be transported to the San Jose airport for our return flight home. Typical daily duties include food preparation and distributing food and water to the animals who reside in the sanctuary,cleaning enclosures, providing enrichment to improve the quality of life of the animals at the center, and foraging for wild foods. We may participate in other projects going on at the center as well. If you have a specialized background or experience, you may be able to help out in other ways. 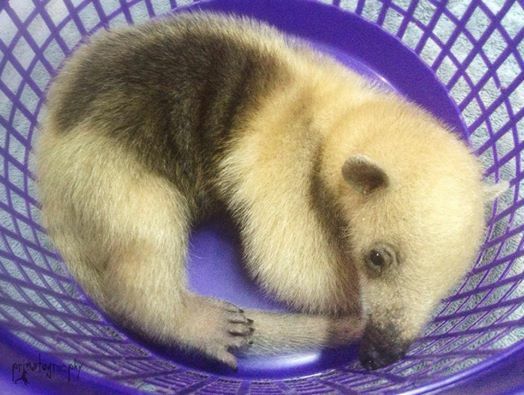 We will gain invaluable experience and learn what it’s like to work in a wildlife rescue and sanctuary setting, and will be contributing directly to improving the quality of life for the animals there. 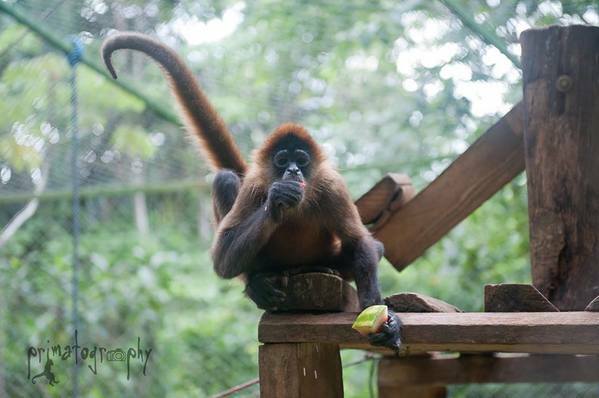 The typical animals we will be working with are squirrel monkeys, spider monkeys, capuchin monkeys, tamarins, marmosets, kinkajous,coatis, sloths, parrots, macaws, toucans, hawks, and other animals that come into the center. We will have one full day off a week to enjoy all of the wonderful recreational opportunities the area has to offer. While at the project, volunteers will be paired up in spacious rooms in an eco-friendly bed and breakfast with A/C and Wi-fi. Breakfast and a prepared lunch will be provided daily, and basic local staples will be provided to you to prepare your own dinner. During your 3-day beach vacation, you will be staying at a hotel near the Pacific coast beaches and one of the most famous national parks in the country. You will be responsible for your own meals for those 3 days, but the hotel will have an on-site restaurant/bar with an ocean view. Please see your doctor or visit a travel clinic 30 days before the trip for recommendations on innoculations appropriate for the region. This is a family-friendly volunteer project. Kids aged 16-17 are allowed in the company of an adult. Real Talk: this is the jungle. There will be bugs, heat and humidity, and you will be interacting with other volunteers from around the world and of all ages. You will have mosquito bites and you will sweat and get dirty. This can be a wild and wonderful new experience for you, but you need to come with the right mindset to make the most of your time here. 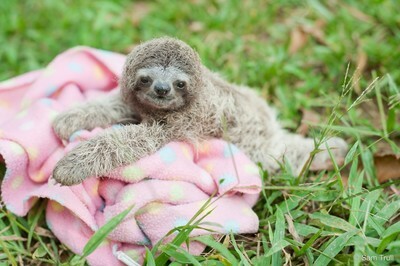 Remember you are directly helping the critical rainforest habitat of Costa Rica and its species.